Home » Technology » BulletVPN Review 2017 – Is It Best In Protecting Your Identity? A VPN service allows users to launch a connection to a Virtual Private Network where their IP address gets hidden, granting them complete anonymity as they continue with their work online. For those that are fond of streaming content from geo-restricted regions, hiding their IP address means that they’ll be able to access channels from regions that usually do not appreciate foreigners streaming their shows. This also applies to geo-restricted websites. As a frequent traveler, you might find that accessing your favorite sites when abroad might pose a bit of an issue. 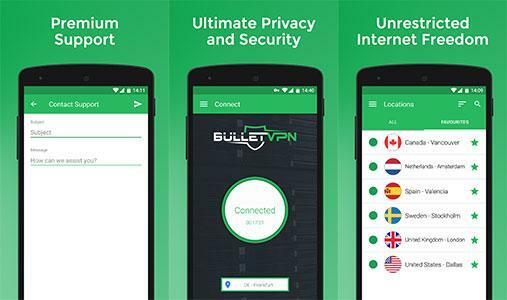 A credible VPN service provider, like BulletVPN for example, makes sure that your connection is maintained all through. 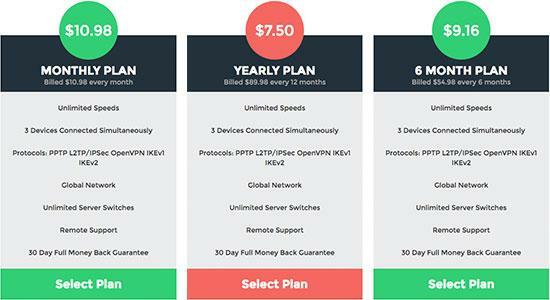 The pricing plan put forward by BulletVPN is very generous in that, the quality of services offered across the board remains the same. This is very different from a number of service providers that I have come across. Some providers out there tend to limit the type of features you’d get to enjoy based on the price you’d be paying for the service. The level of privacy and security assured by BulletVPN is no doubt one of the highest in the VPN market. Users get to enjoy up to 5 layers of security that prevent any form of eavesdropping by their ISP, or any other individuals. These five layers provide a decent level of encryption and work towards preventing any site or channel from identifying where a user subscribed to BulletVPN’s service might be surfing from. Being a top tier service provider like BulletVPN, it’s essential to have servers that are well distributed evenly across the globe. This prevents the service from shutting down or getting overwhelmed with a large group of customers. It also allows customers to switch between the many servers available, based on the origin of the content they’d want to access. The servers affiliated to BulletVPN are based in 22 countries, with Germany, India, Japan, Spain, Australia, Canada, Brazil and the US to mention a few. This means you’ll be able to use a maximum of 3 devices under the very same BulletVPN account. You can choose to get VPN encryption on your browsing whenever you’re using your PC, Tablet or handheld device to access the Internet. The customer care team at BulletVPN will always be ready to offer any kind of assistance that their clients from all over the world run into. The many languages that they’re able to speak make it easier to communicate with a wide variety of people. All they would need to do is reach out through their social media handles on Facebook or Twitter, or even pass by their website and fill in a contact form describing the nature of their problem. The typical response time is within 24 hours, but if this doesn’t sit well with you, there’s always the option of sending an email. For all the customers that remain skeptical about the service for one reason or another, the opportunity to claim back the money they had paid for a BulletVPN subscription will always be there. This option, however, is only available if the claim for a refund is made within the first 30 days of using the service. Most providers offer a free trial period for customers to test out their service, but BulletVPN avoids this since it wants only its serious customers to get to see how much they have to offer. There are many ways you can pay for your BulletVPN subscription; even anonymously if you’d wish to. Payments are accepted through platforms such as PayPal, Master Card, American Card or direct deposits. All these transactions are handled by a third party, so no paper trails are left with the company to be used to unveil your identity. There are a number of service providers that claim to offer free VPN services when you sign up with them, and their advertisements are often found on shady websites all over the Internet. Be wary of them. They tend to offer such services, then send out your browsing history to third parties for a fee. This is how they make their money. Initiating your connection to any of BulletVPN’s private servers gets easy once you download and install the version of their app that’s built for your device. The app comes in formats that can run on your iPhone, iPad, PC, Mac, or any other Android based gadget. 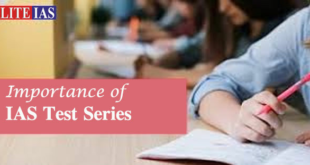 As soon as the installation process is complete, you should be able to connect to whatever geo-blocked channel or geo-restricted site that you’d wish to access with relative ease. If you do choose to subscribe to their service, leave us a comment in the section below about your experience, whether good or bad and if you have any questions or issues to raise, we’ll be happy to respond.